Pho Pasteur, named after a street in Saigon renowned for its celebration of Vietnam’s national dish is unabashed in laying its cards on the table, and despite the large and diverse supporting menu, not surprisingly it’s the heart warming Pho that clearly steals the show. Humble in origin, but so immensely rich in tradition, the soulful and restorative qualities of this incredibly versatile noodle soup has brought such profound joy to both sides of an often troubled nation. If anything positive has come from the tumultuous events that have forced some of those to flee their homeland, it’s that this dish is now shared, loved and re-interpreted the world over. 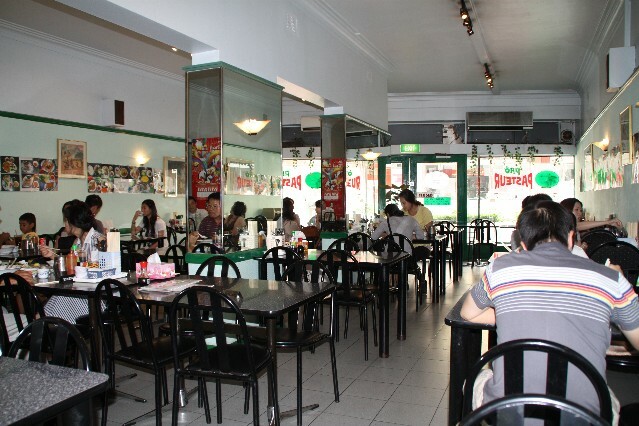 Located in the Chinatown precinct of Church Street (also in Haymarket and Blacktown), the slightly dated interior and street façade brings a raw street food like authenticity to the long mirrored room that bustles with the local Asian community not in the slightest bit concerned with preconceptions over hats, celebrity chefs or trending produce. 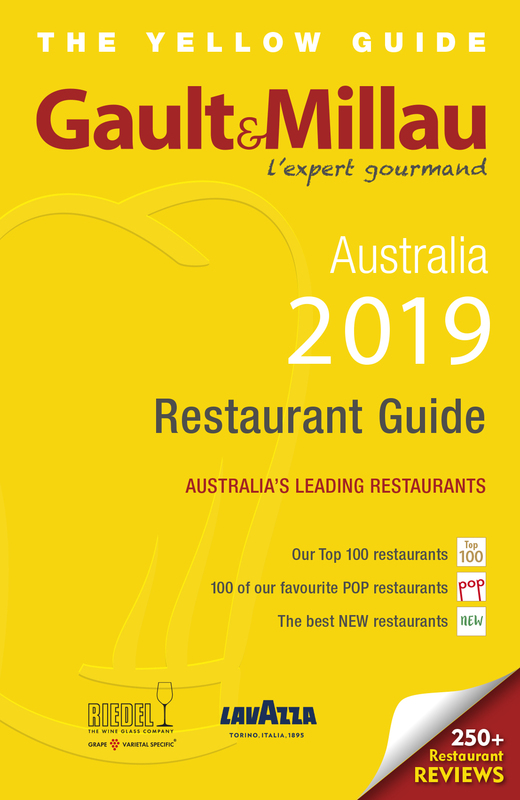 The basic sustenance from honest food served at a decent price is turning around enough tables to suggest perhaps there’s more long term currency in not being listed in any of the mandatory Guides. 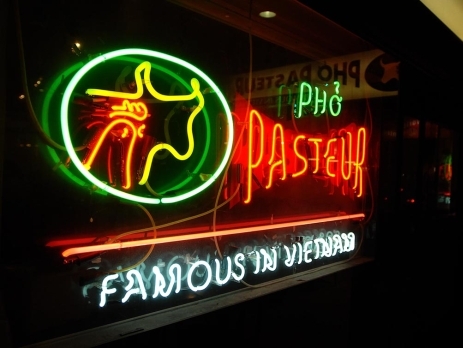 The loftiest of ambitions are just that unless you can foster the goodwill that regularly fills tables, and eight years on this outlet of Pho Pasteur looks safely established. Working around the menu, the well seasoned deep fried chicken with steamed rice ($12) has beautiful textbook crispy skin, with mouth watering flesh and lovely depth of flavour. It shines yet again on another visit with rice noodle soup ($12.50), and I only wish the grilled pork with rice ($12), lacking in both flavour and texture, was nearly as good. No such issues however with the massive rice paper rolls with grilled pork meat balls or the refreshingly light prawn, sliced pork and vegetable rice paper rolls (both $7.50 for 3). I suspect it being more a case of produce variability rather than poor execution given the regular pork spring rolls ($12 for 6) served with lettuce and mint also hit the spot. Meanwhile, the mildly pleasant house tea keeps appearing, almost quicker than you can acknowledge it, but like the service it’s well intended all the same. 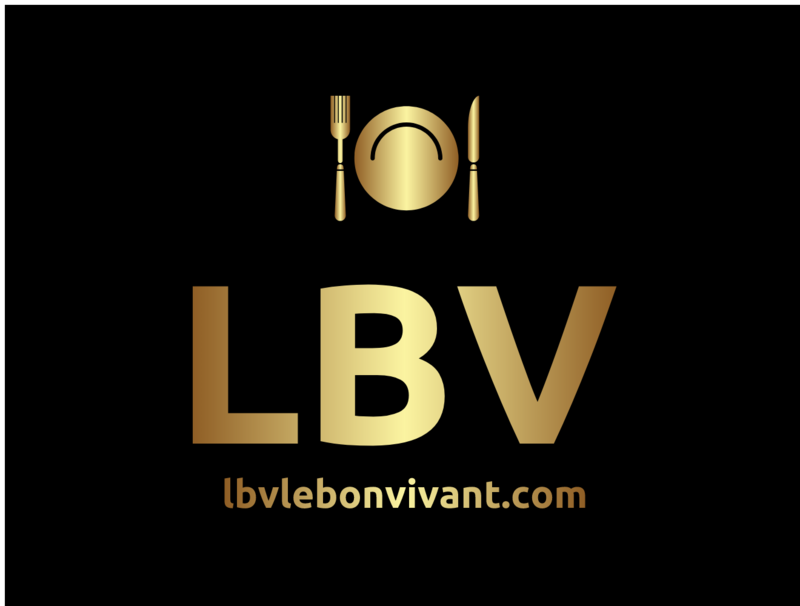 The Phở bò tái ($10.50/11.50), cooked for 12 hours, is a subtle yet complex amalgam of harmonious flavours infused from arguably the healthiest list of ingredients that can be traditionally attributed to one dish. Full of nuance, yet with the just right resonance from a background heat note, this raw beef version is deceptively substantial, so I would recommend the smaller option if you are intending on sharing more dishes. Well seasoned and robustly spiced, the diced pepper beef ($13), served with a tomato rice in colour only, shows up the more thinly sliced wok tossed beef with lemon grass ($12), which lacked both definition and balance of flavours in comparison. The more westernised honey lemon and sesame chicken ($15) just needs the sweetness tweaked back a fraction; otherwise the noteworthy sourcing of their chicken is matched with some pretty tidy execution once again. 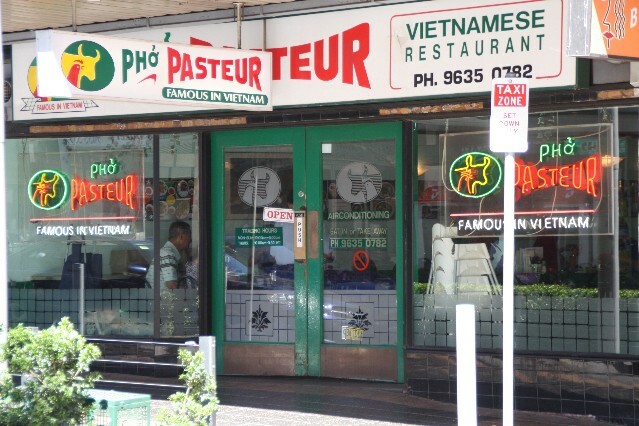 Pho Pasteur has a few obvious but remedial issues, from untidy rear but visible storage areas and very dubious climate control, to occasionally inconsistent dishes served on worn plastic plates doing little for any meaningful heat retention. Rarely would I recommend a visit primarily based on the back of just one dish, but when Pho is this consistently good and prepared with such obvious care there is clearly room for an exception. Occasionally, dishes slowly seep into the sub-conscious before they permanently imprint onto our food DNA, and this truly extraordinary broth is a common point for a sadly politically divided nation to be more hopeful of defining the benefits of their shared heritage.